Lorne is the perfect venue for your school residential or activity day. 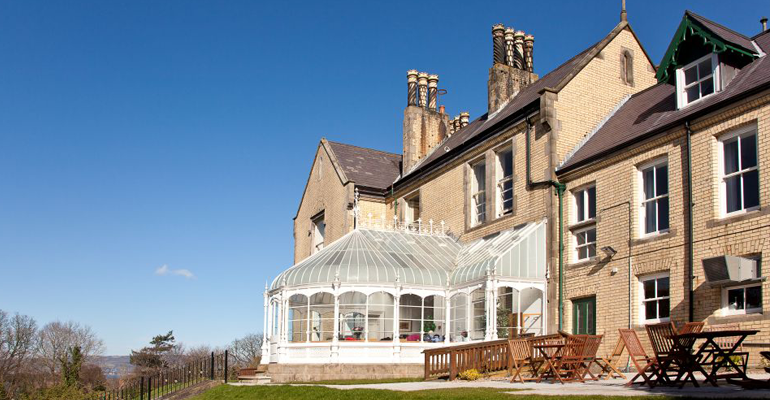 With excellent accommodation, a dedicated in-house catering team and a wide range of activities to choose from we can offer you the complete package! We are very flexible and will work closely with you to ensure your residential or activity day is planned to suit your needs. 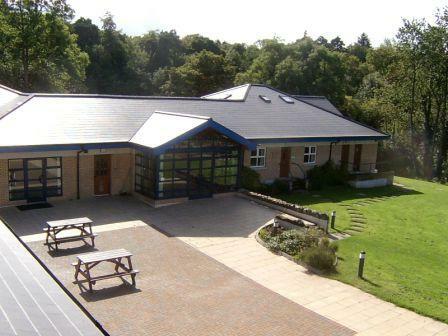 We have accommodation to sleep up to 90 participants which includes en-suite rooms suitable for teachers. If you are bringing 40 pupils or more we can guarantee that you will be the only school on-site that week for your peace of mind. Teachers are welcome to visit Lorne at any time to have a look around and we are also happy to make a site visit to discuss your requirements or provide assistance at a parents meeting.